Production toured to 15 parks with As You Like It. 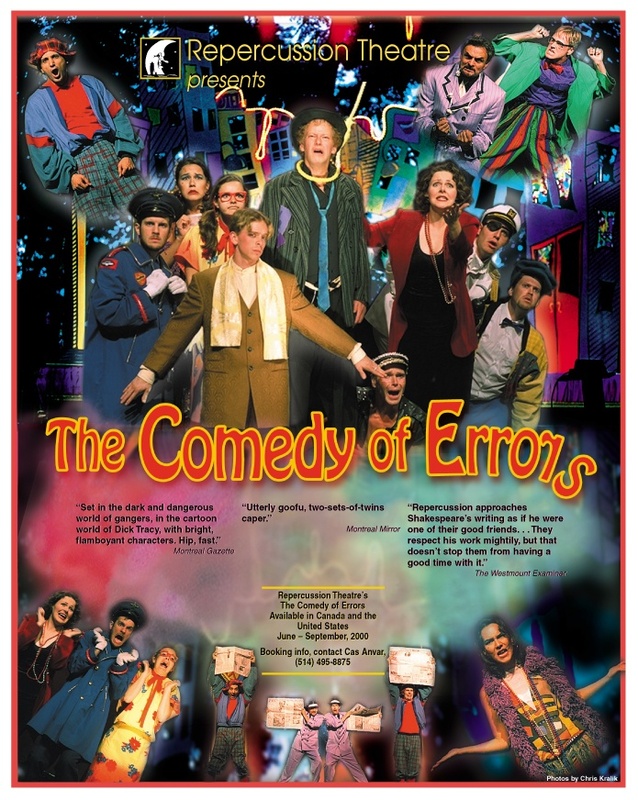 Sean Devine – Dromio E.
Rick Miller – Dromio S.
Christopher Morris – Antipholus E.
Martin Sims – Antipholus S.
Production toured to 14 parks with The Comedy of Errors. Production toured to 21 parks with The Taming of the Shrew. 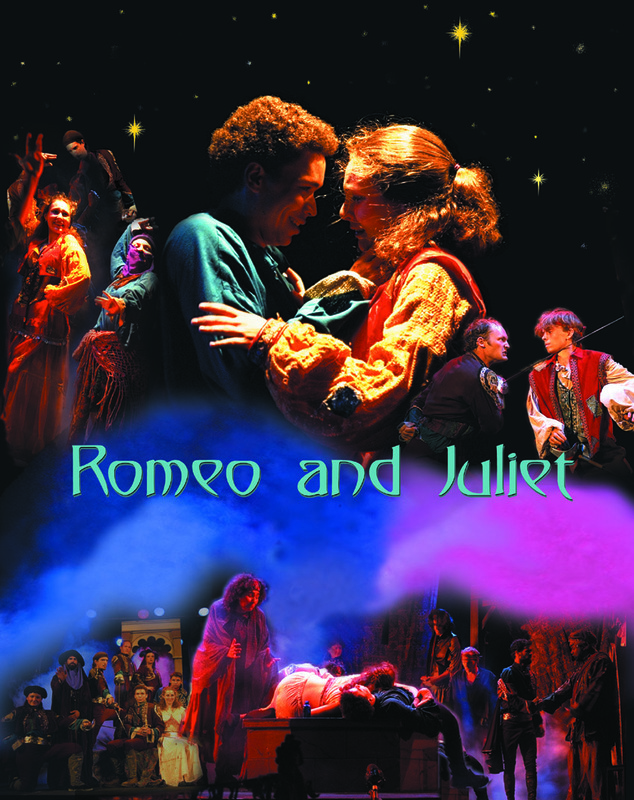 Production toured to 21 parks with Romeo & Juliet. Production toured to 32 parks with A Midsummer Night’s Dream. 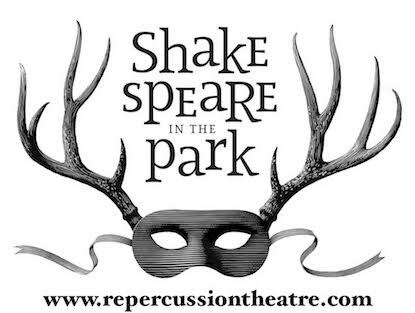 Production toured to 32 parks with Romeo & Juliet. Production toured to 24 parks with Macbeth. Production toured to 24 parks with A Midsummer Night’s Dream. Production toured to 35 parks with The Comedy of Errors. 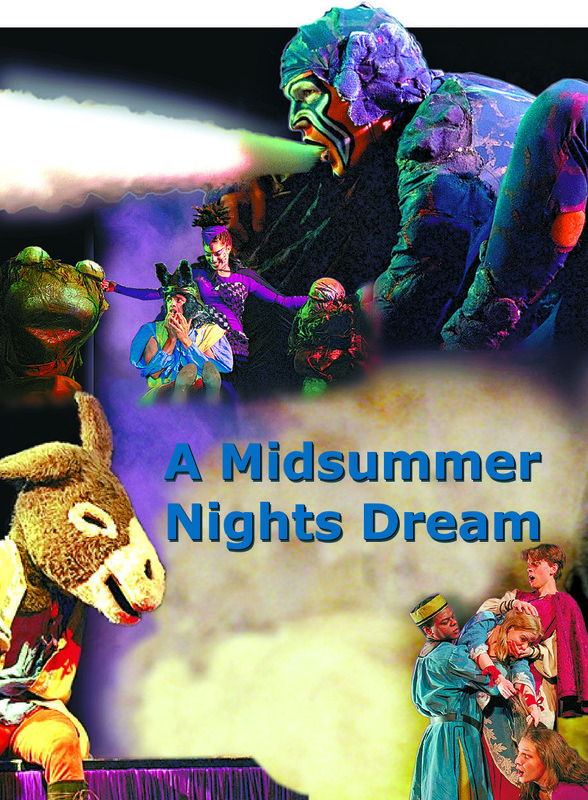 Production toured to 35 parks with A Midsummer Night’s Dream.